Contemporary Gospel artist, Adrian B. Turner has a story to tell. 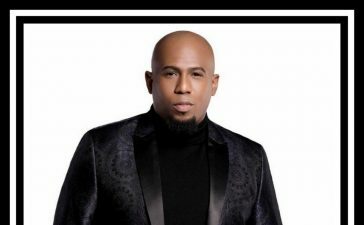 The Mississippi-born singer, who lives in the DMV has penned a collection of songs he calls Journey to Preston. 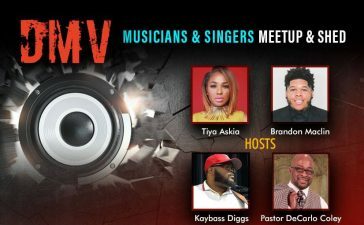 Turner will unveil these heart-felt songs during his CD release @ 7 p.m. on Saturday, December 17 at The City Sanctuary, 6312 Clinton Way, Clinton, MD 20735. The release will feature Kendall King, Jarmel Evans, Larry Vaughn and more. 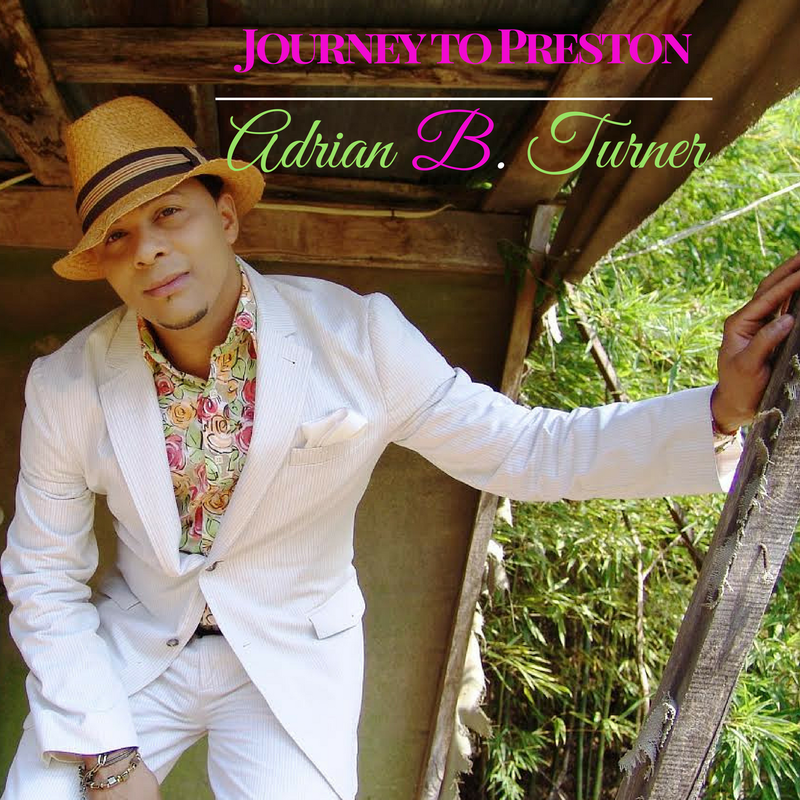 Turner has been singing God’s praise since the tender age of 7 in his grandfather’s church. It was here, in this small family town surrounded by farming, raising chickens, and family, that Turner’s dreams began to take shape. Harkening back to those early times, the theme of Journey to Preston is a theme of hope, courage, and faith. 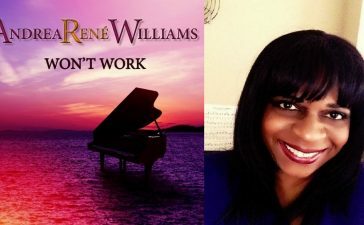 According to Adrian B. Turner, the album, “speaks to every believer in hopes that all will come along on a journey with me as the songwriter to explore the life of a southern Mississippi raised young boy who had a dream to sing the gospel song. One of my key moments in Turner’s journey was recording with Grammy Award winning Kirk Franklin for the song, “Are You Listening,” a tribute to the survivors of Haiti during their worst time of storm devastation. It is no wonder that Turner says that the lead single, “YEAH” reminds that listener, “we have not forgotten about tragic hit areas as Baltimore, Ferguson, South Carolina, and Orlando. 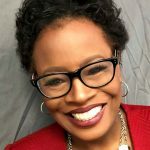 I wanted to remind citizens of our country that we have not forgotten and that we still feel you.. the pain, the suffering they felt on those days when in South Carolina the gunman came in on church members to shoot them in attendance, for example. 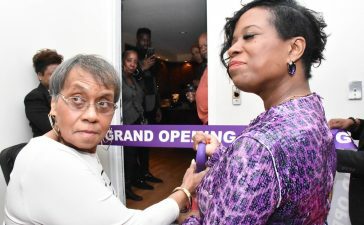 Attendees can expect a night of fellowship, food, laughter and networking during the release.” I feel that in the DMV there is still a great need for artist, ministers, and musicians to connect more. 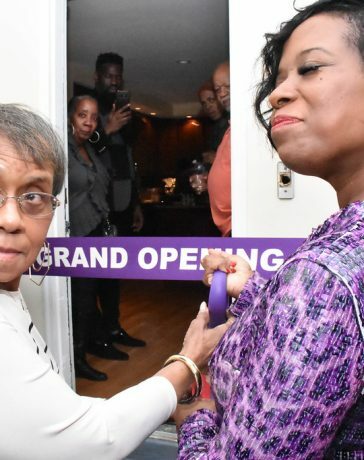 I am expecting the CD release and listening party attendees to just enjoy the night in an intimate and relaxed environment,” says Turner. 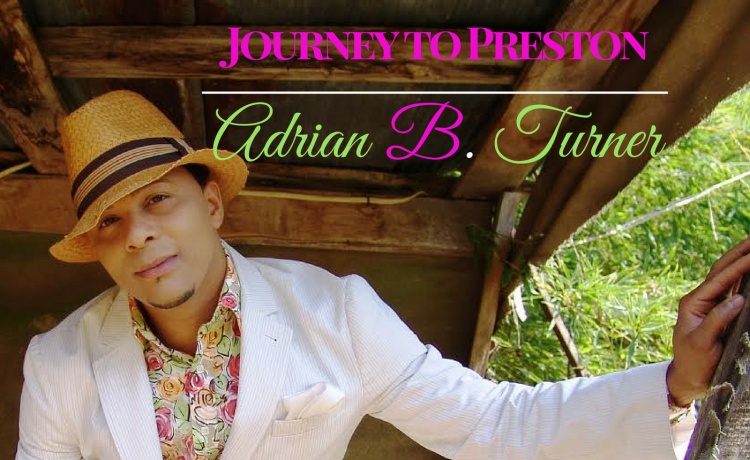 For tickets to the Journey to Preston CD release and listening party, click here.